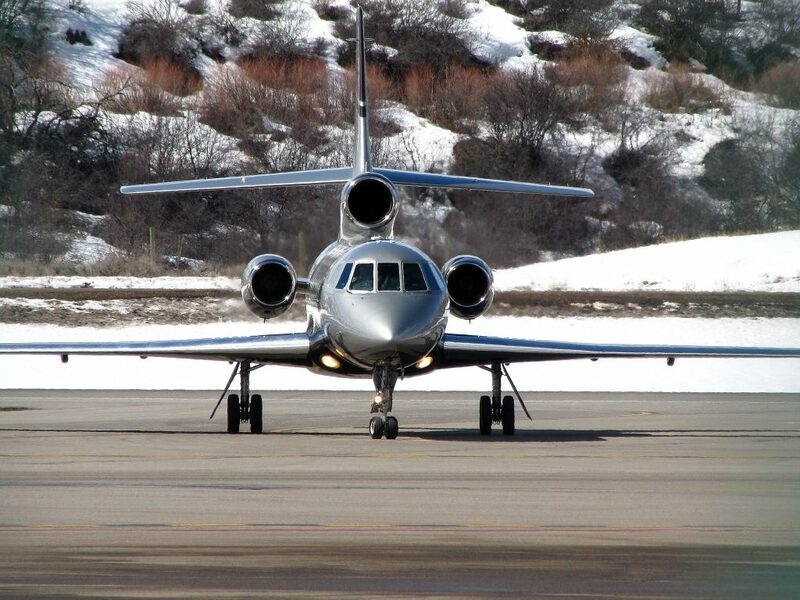 Begin your luxury trip to the ski-resorts by chartering a private jet to Aspen. Air Charter Advisors is your comprehensive aviation source, including private jet rentals, helicopter charter flights, and luxury concierge travel services. Hiring a private jet to Aspen–Pitkin County Airport (ASE) allows you to travel in the utmost comfort, convenience and style, and our jet charter company uses the highest service and safety standards in private air travel. Air Charter Advisors offers on-demand Aspen jet charter service with simple, pay-as-you-go pricing and no long-term contracts or hidden fees. We have access to thousands of turbo-props, jets and helicopters around the world — choose between chartering a luxury Gulfstream G series for larger group charters, or utilizing an economical piston or turbo-prop such as a Pilatus PC-12 for small groups and individuals. Wyvern-certified, every plane we use for charter flights to Aspen are operated by FAR Part 135 (or foreign equivalent) air carriers. Using up-to-date Wyvern PASS reports for aircraft maintenance, operator history and pilot experience, we go the extra nautical mile to show our number one priority is passenger safety. ACA checks for available empty legs at Aspen Pitkin County and discounted one-way routing, all while using our industry connections to provide clients with the most competitive jet charter rates. We’re confident we will arrange the right aircraft for your trip. Enjoy the peace of mind you get from working with a reliable jet charter company, and we’ll become your source for luxury air charters, private plane acquisitions and aircraft management in Colorado. Call us at 1-888-987-5387 for the latest pricing and availability on Aspen charter flights, or request a quote for your upcoming trip. 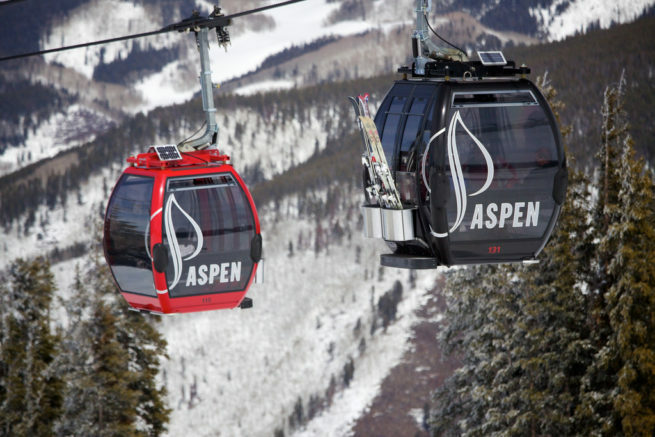 Clients heading on luxury ski trips typically choose (ASE) Aspen–Pitkin County as their arrival/departure choice, located just 4 miles from the center the city, while it may be cost-effective or more convenient to use Lake County Airport (LXV), located just 24 miles away. Speak to one of our jet charter brokers to review all of the airport options for your Aspen charter flight. When arranging your private flight to Aspen-Pitkin County, you’ll enjoy instant access to our global network of private planes, all operated by FAR Part 135 or 121 (or foreign equivalent) air carriers. Our Private Jet Charter Aspen brokers will provide aircraft options that fit any goal and budget, allowing you to rent a cost-effective aircraft, a luxurious business jet, or something in between. Given the inclimate weather and challenging operations at Aspen’s airport, only select jets such as a Citation XLS+, Challenger 650, and Phenom 300 are able to utilize it’s runway, whereas larger aircraft including a Gulfstream G4, Falcon 7x, or Global Express XRS will have to arrive in Eagle or another nearby airport, and continue to Aspen-Pitkin in a smaller plane or helicopter. Charter a luxury private flight and enjoy some of the best skiing in North America, whether you’re returning a Samonsite briefcase or not. The iconic vacation town of Aspen is a hot-spot for top tier business executives, celebrities and affluent travelers, making it a popular destination for luxury private jet travelers. 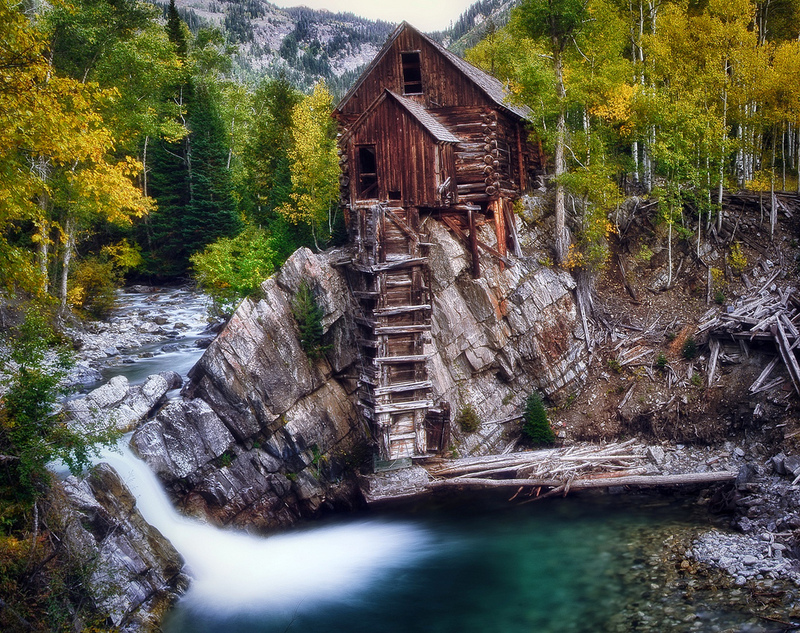 Situated in a remote area of the Rocky Mountains’ Sawatch Range and Elk Mountains, the town was originally founded as a mining camp during the Colorado Silver Boom and later named after the area’s abundance of aspen trees. The collapse of the silver market led to its “quiet years”, and the town’s population dwindled to around 1,000 in 1930s; industrialist Walter Paepcke reversed the city’s fortunes by developing an abundance of properties around Aspen Mountain as it was developing into a ski resort. Later in 20th century, it became a popular celebrity retreat — Hunter S. Thompson, the famous hedonistic Gonzo journalist, wrote from a downtown hotel and ran a nearly successful campaign to become to the town’s sheriff in 1970; after relocating here, singer/songwriter John Denver wrote two songs about the town (Aspenglow & Starwood in Aspen). Thompson & Denver helped popularized the town among the counter-culture crowds in the 1970’s, and the city continued to grow despite its reputations for debauchery. 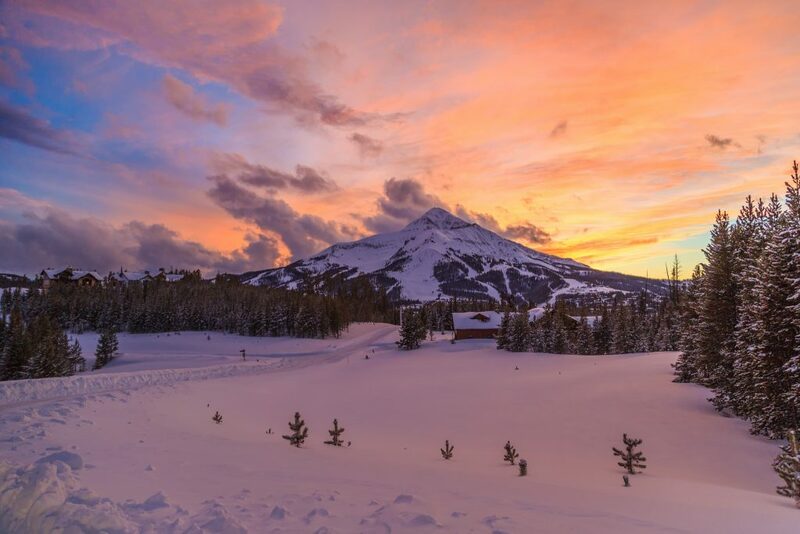 Today, it’s best known for perfectly powdered slopes, immaculate five-star resort properties and an array of fine-dining experiences that attracts luxury travelers from across the country and around the world. Check out some of our top choices for things to do after your private flight arrives at Aspen-Pitkin County Airport. If skiing isn’t really your thing, then there are still plenty of things for you to enjoy in the city. A good way to kick off a vacation is by eating somewhere amazing, and that’s easily accomplished in Aspen. For the most exclusive dining experience in the area, grab yourself a membership at the Caribou Club. Its inventive and carefully curated menu is comprised of locally sourced ingredients, and prepared by award winning chefs. They also have several bars, dance floors, and tons of yearly events to keep things fun and interesting. If you’re hoping for a more casual dining experience without missing out on the gourmet food, then head over to the White House Tavern. This specialty boutique lunch stop offers gourmet sandwiches, meticulously crafted cocktails, wine, and select beers. Set in a charming cottage with gorgeous views of the mountains, private jet travelers couldn’t hope for a better space in which to enjoy a delicious meal. At its high altitude, Aspen offers a humid continental climate with a large diurnal temperature variation between daytime and nighttime temperatures; summer days can become moderately warm, while winter nights may get bitterly cold. 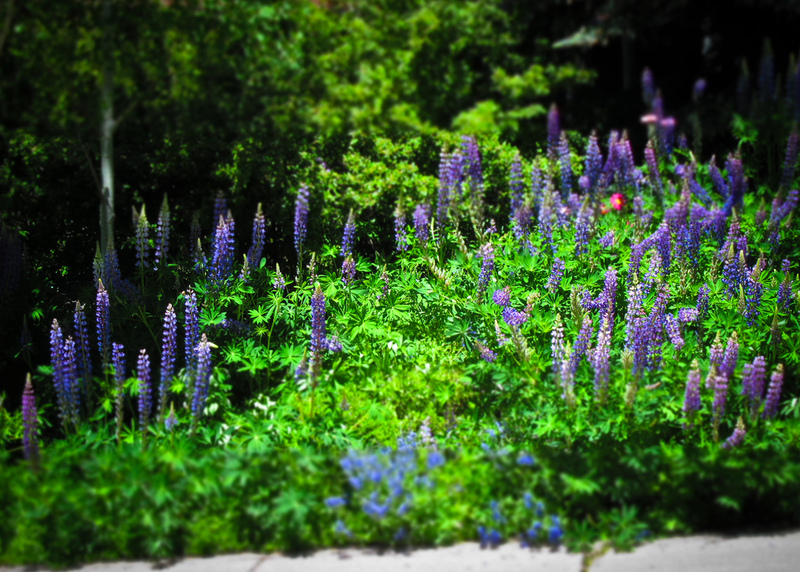 Aspen has some of the most luxurious hotels and resorts in the United States. Idyllically framed by the backdrop of snow-tipped mountains, mirror-calm lakes, and contrasting green pine trees, just about every hotel balcony places you in the middle of a postcard. Many of the lodging options offer shuttles to and from the slopes, in-house fine-dining, and tons of other amenities to keep you comfortable and entertained. Add that on top of impeccable service, generously appointed rooms, and lavish décor, and you’re set to have a wonderful vacation in the heart of the Rocky Mountains. Our jet charter Aspen jet charter team has put together a list of some of the top luxury accommodations int he area. Private flights to Aspen will place you among the best skiing slopes on the planet, a ton of five-star resorts, and a wealth of activities for you and your friends or family to enjoy. Whether you’re hoping to ski and hike or soak in the natural hot springs and burn the midnight oil, Aspen has you covered, but it really shines when it comes to skiing, and some slopes are better than others. If you want the best of the best, head out to Maroon Bells or Buttermilk. These expansive, intricate, and meandering trails are perfect for a challenging run, or for a bit of learning if you start at a lower altitude. There are always professional instructors on site, and they’re usually available for private classes should you need a refresher course. Want to learn more about the ski conditions? Check out Aspen Snowmass, a four mountain resort in the Roaring Fork Valley of central Colorado, offering jet charter Aspen jet charter clients the most comprehensive information for your upcoming ski trips. Request a Quote or give us a call at 1-888-987-5387 to speak with one of our brokers to review all of the aircraft and airport options for your private flight to Aspen, CO. We also offer access to jet card memberships, fractional aircraft programs, aircraft sales and acquisitions, and air cargo services.